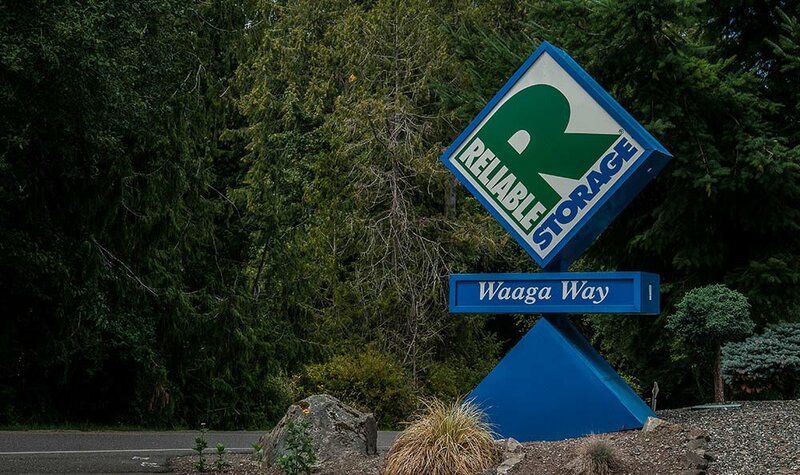 You can find us right off Highway 303, on the corner of Old Military Rd NE and Waaga Way. 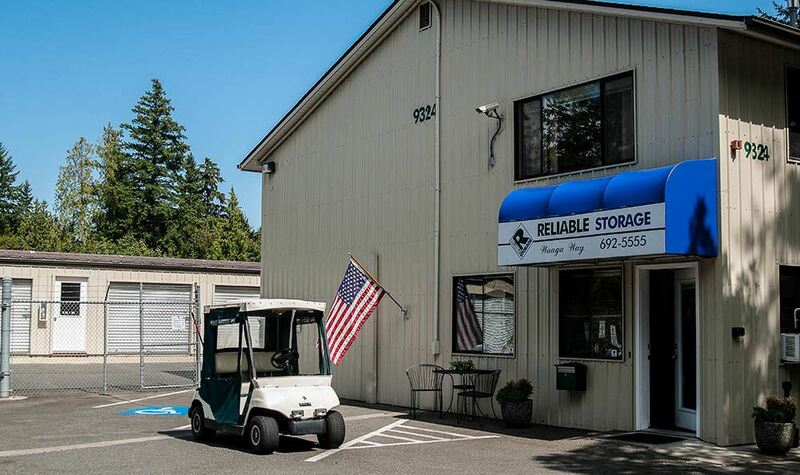 If you’re driving a large vehicle up to our units, you’ll appreciate our convenient location and super-wide driveways. Access to units is available 7 days a week, and you are always welcome to stop by during office hours for a cup of coffee! 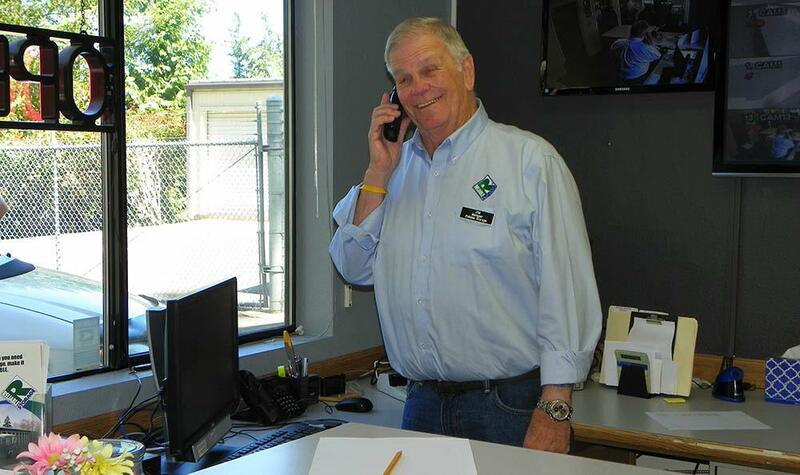 Our manager Jim is a former Navy chief, and he is ready to help you solve any storage problem.